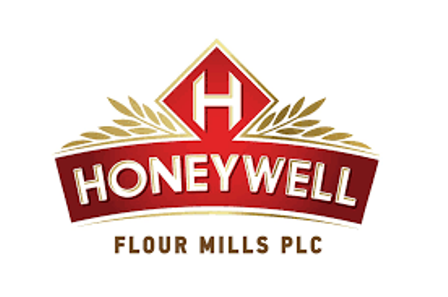 Legal battle between Honeywell Flour Mill Plc and Ecobank Plc over disputed N5.5 billion debt resumed afresh today before Justice Ayotunde Faji of the Federal High Court, Lagos. The legal hostility has to commence afresh due to the elevation of the former trial judge, Justice Mohammed Idris to the Court of Appeal. It would be recalled that at the last hearing of the matter, Justice Idris (now Appeal Court Judge) adjourned the matter indefinitely following an interlocutory appeal filed by Ecobank PLC challenging his refusal to recuse himself from hearing the matter. However, at the resumed hearing of the matter today, both parties agreed to adopt all exhibits and statements on oath earlier tendered in the matter before the trial judge, Justice Idris and the court consequently consented to the agreement. Ecobank Plc’s lawyer also sought for an adjournment till Friday, to cross-examine the plaintiff’s witness. The suit which was filed by Honeywell Flour Mills Plc, and its sister company – Anchorage Leisures Ltd against Ecobank Nigeria Limited is urging the court to hold that they are not indebted to Ecobank. However, Ecobank Plc is claiming that Honeywell and its sister companies are indebtedness to it in the said sum. Be the first to comment on "Alleged N5.5B Debt: Honeywell, Ecobank Suit Resumes Afresh"